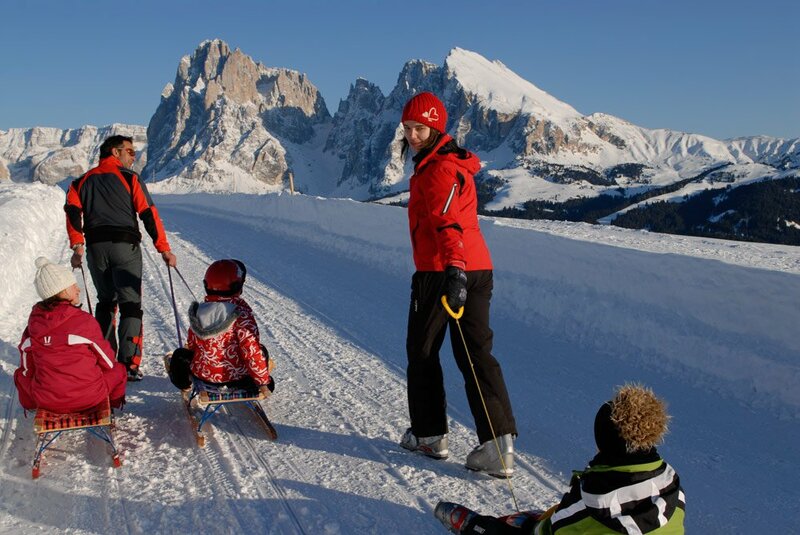 Here, in the middle of the Unesco World Heritage Site of the Dolomites, is the largest ski area of the Dolomiti Superski ski carousel. 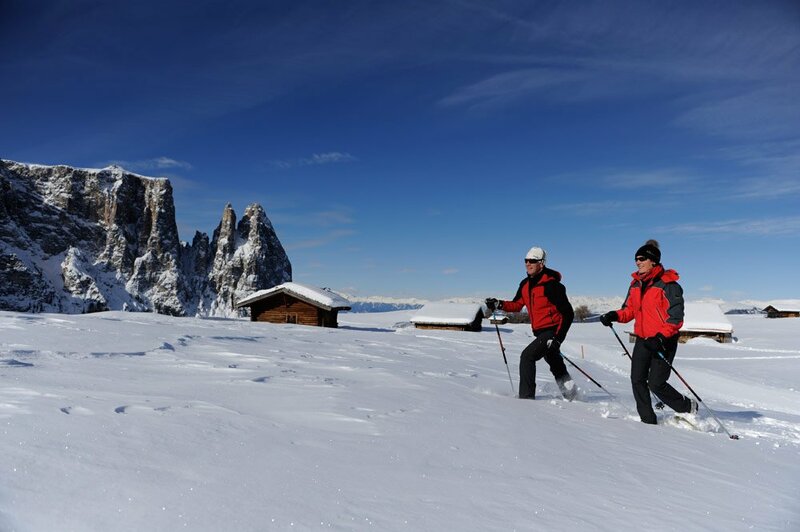 Adults and children, beginners and professionals, skiers and snowboarders can spend a wonderful winter holiday in Castelrotto, in the skiing area Alpe di Siusi – Val Gardena. 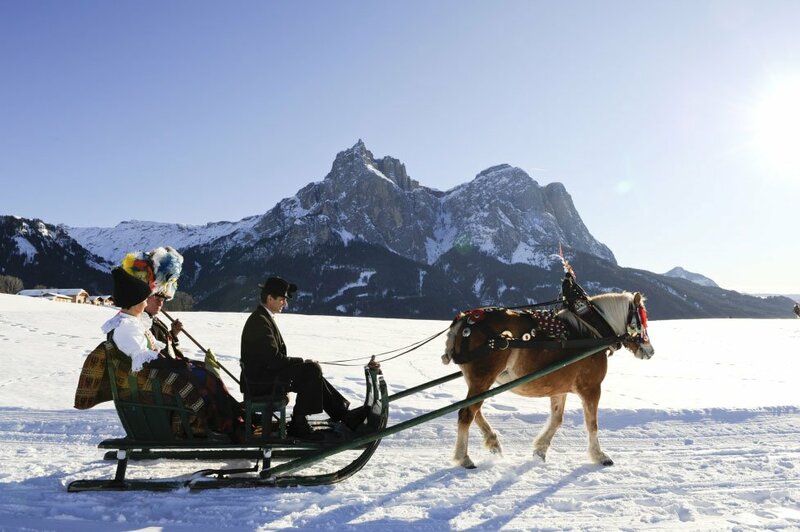 The range of activities in the snow is extensive: tobogganing, skiing, ice-skating, cross-country skiing, snowboarding, a sleigh ride on a horse-drawn carriage, or winter hiking in the magnificent natural landscape of the Sciliar region with fantastic panoramic views of the Dolomites. The choice is yours! 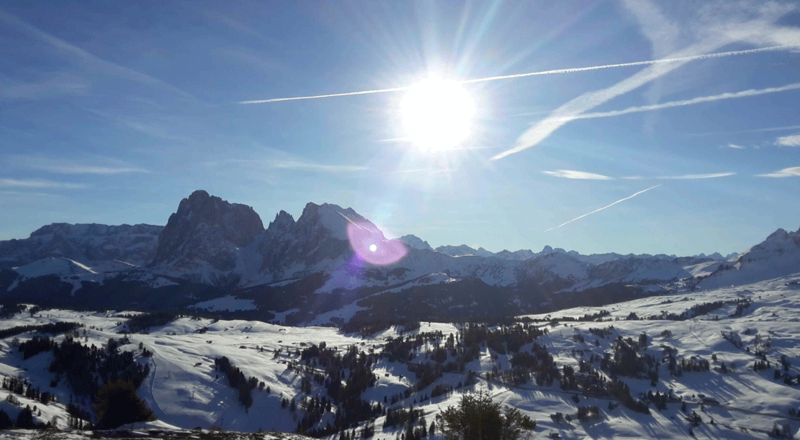 Our house is located only a few minutes by car from the valley-station Gardena/Ortisei – Alpe die Siusi, the entrance to the famous Sellaronda. You don’t have to walk or drive your own car to get to the pistes, because the ski bus stops right next to our house in both directions. The tickets are free of charge. 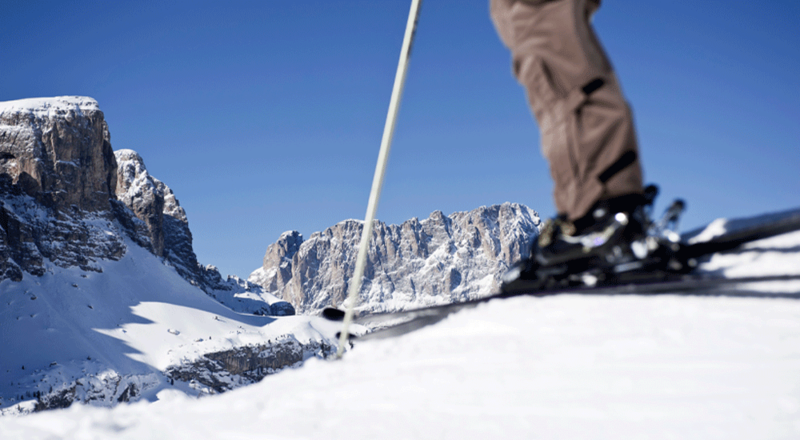 If you do not wish to bring your own ski equipment, you can rent the necessary equipment from numerous companies in the area for the duration of your holiday. The rented equipment can be safely stored in our underground car park. 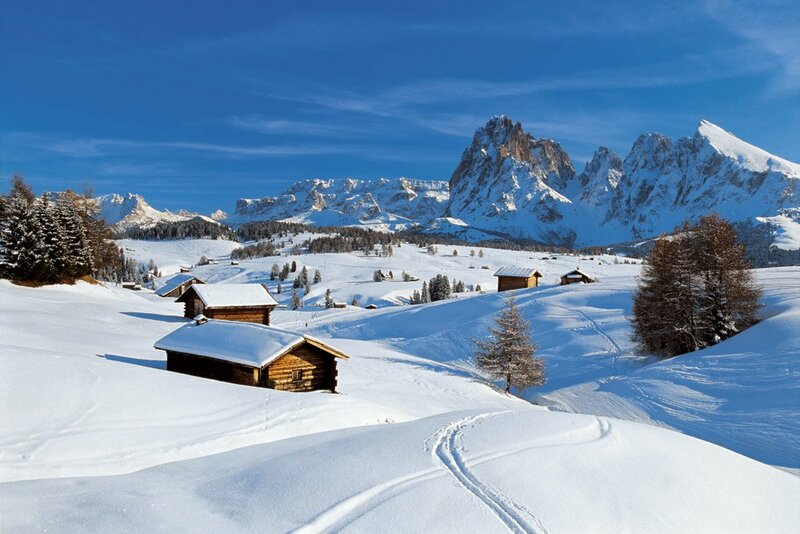 Europe’s largest alpine pasture, the Alpe di Siusi, has superbly groomed ski slopes with a total length of 175 km. It also offers fun parks, a ski kindergarten and ski courses for young and old winter sports enthusiasts. 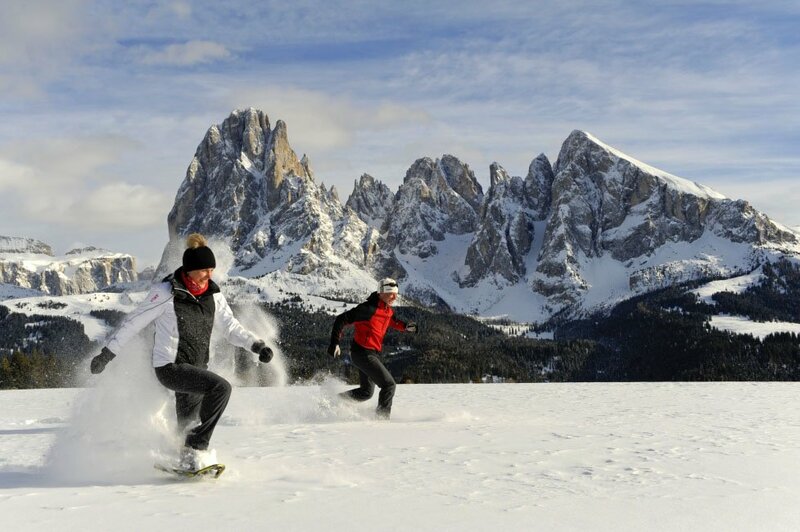 Freestylers get their money’s worth in Italy’s best snowpark Alpe di Siusi (1.5 km). 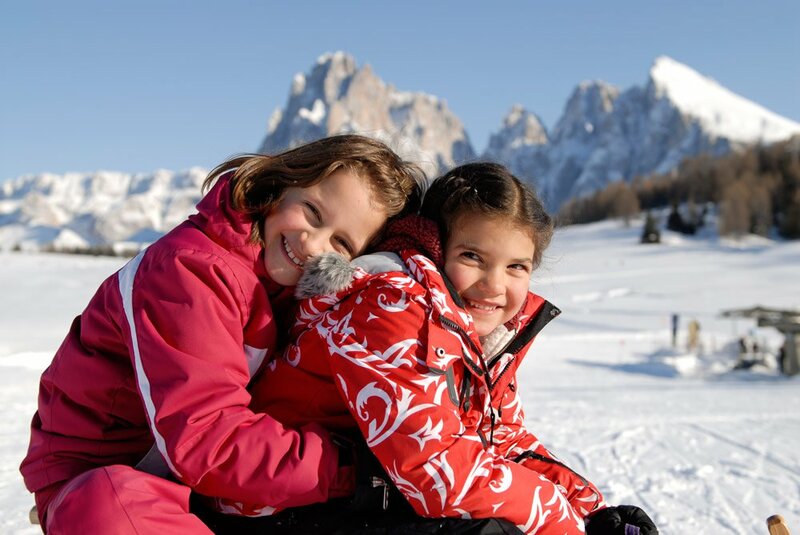 You can find a ski rental directly in Castelrotto. 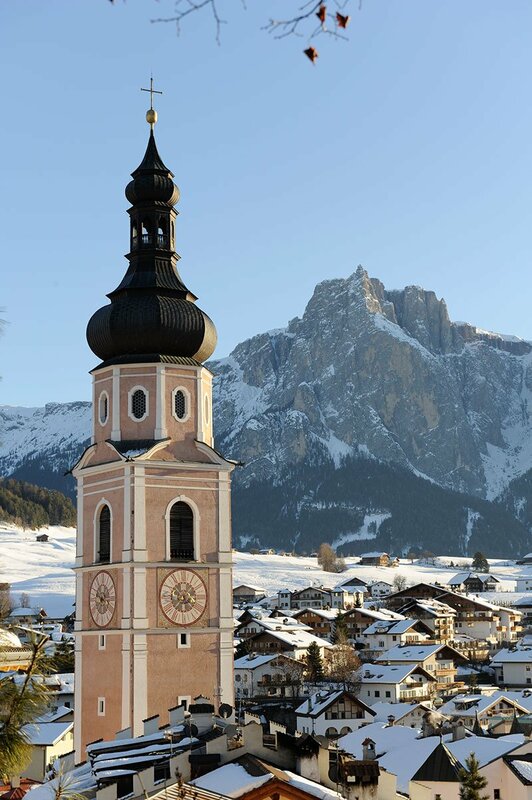 From the Alpe di Siusi you also have direct access to the Val Gardena ski area, which is known above all as the venue of the annual Ski World Cup. Of course, children will also enjoy their winter holiday at Haus Pötzes. 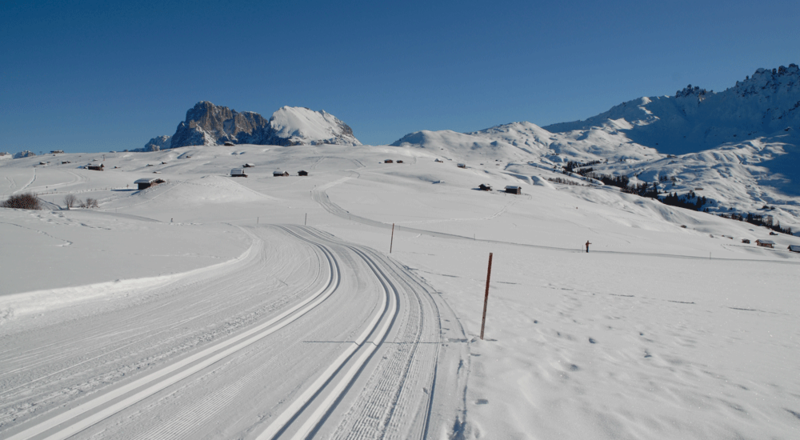 Because not only skiing is fun in Castelrotto – Alpe di Siusi, but the gentle slopes also invite you to toboggan. 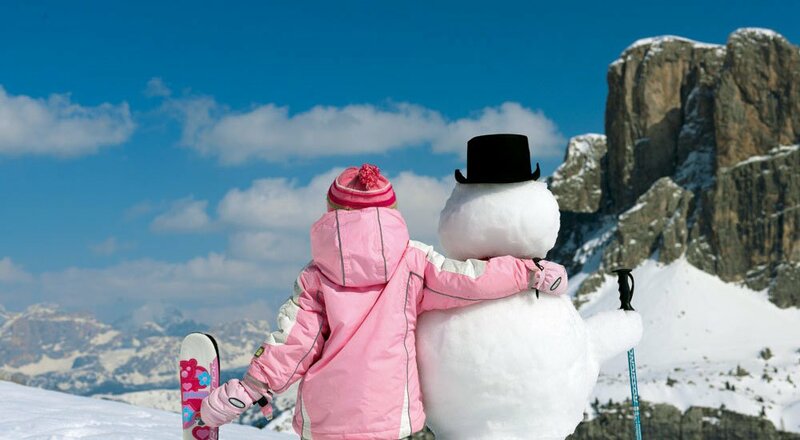 On the snow-covered meadow around your holiday home you can build excellent snowmen and fight snowball fights – best with the whole family. 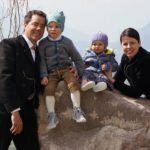 The three toboggan runs (Bullaccia-Kompatsch, Zallinger-Tirler, Mignon-Tirler) are very close to Castelrotto and invite you to take a toboggan run. On a total of 80 km you can expect excellent groomed, double to quadruple groomed cross-country trails for a special winter fun. No matter which track you choose, spectacular views and unique nature experiences are guaranteed. 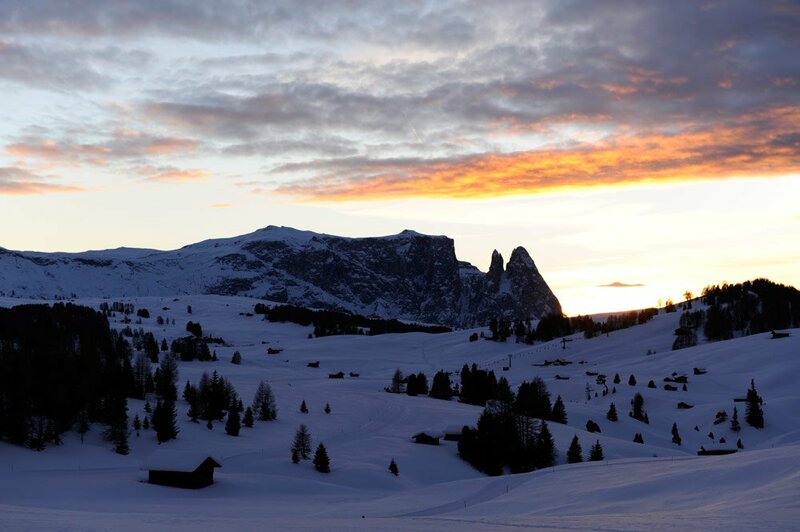 Snow hikes around the Alpe di Siusi are also recommended as they offer views that will take your breath away. After a day full of experiences, your pleasantly warm holiday apartment awaits you in Haus Pötzes, where you and your family can take a look back at the day you spent together. During Advent there is a special magic in the air. This is particularly noticeable when you visit the traditional Christmas markets. The scent of cinnamon and gingerbread is wonderful, Christmas melodies are contemplative and the centres of our historic towns shine in a romantic sea of lights. A visit to the Christmas market in Bolzano is particularly recommended. It is one of the largest and is only 40 km away from the Pötzes Apartments. 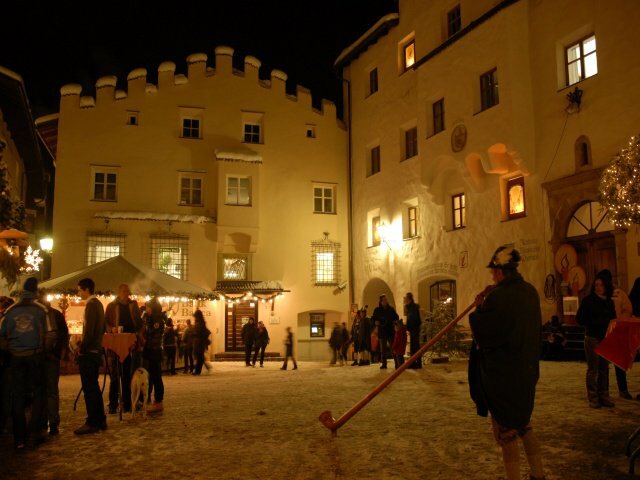 The South Tyrolean Christmas markets are open until 6th January.